Being safe in the workplace is hugely important, and it only becomes more and more important as time goes on. 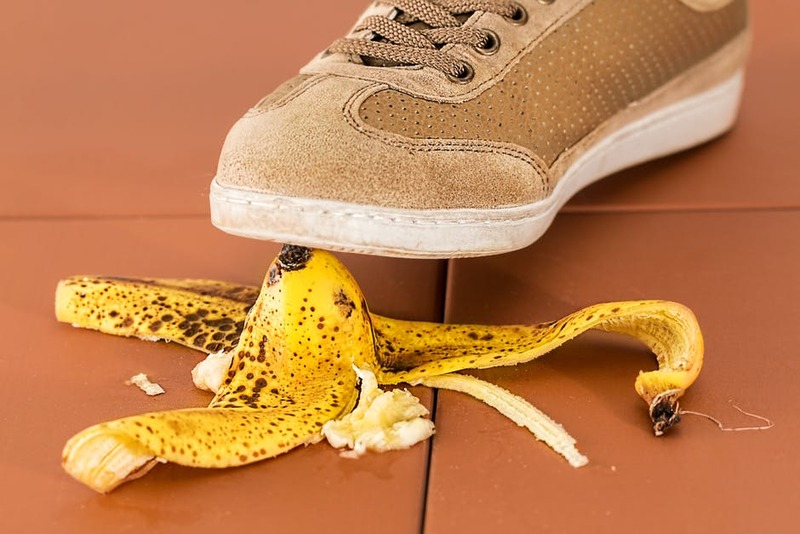 Every year, there ar more reports of injuries and accidents in the workplace, and it goes without saying that we all want to avoid this kind of thing happening to us. If you are serious about remaining as safe as possible in the workplace, then it might help to follow some basic steps towards achieving that. In this article, we are going to look at what those steps might be, so that you can ensure that your working life remains as safe as possible. No matter what your line of work, take the following into consideration if you want to remain as safe as possible for as long as possible at your place of work. No matter what kind of workplace it is, there is a good chance that there are certain regulations place. Knowing what those regulations are, and following them to the letter, is likely to be a sound idea if you want to stay safe at work. The chances are, your employer will inform you of what those regulations are when you join the company - but it is your responsibility to ensure that you understand them and that you follow the at all times. If you deviate from them and hurt yourself, then it is likely to be seen as your fault, so make sure that you know what rules you are to follow and you should be in a better position no matter what happens. Whether or not you do ever have an accident at work, you always have certain rights and entitlements, and it pays to know exactly what those are as well as possible. For example, if you do suffer an injury at work and it isn’t your fault, there is a good chance that you are entitled to some kind of compensation. To find out whether this is the case or not, you will need to make sure you contact a personal injury lawyer. They will be able to tell you whether you have a case, and assist you if they think you do. You might not always want to take this approach, but sometimes it is the best way to go - and either way, it helps to know that it is a possibility which you can consider. Communication is a hugely important thing in the world of work, particularly when it comes to keeping everyone safe. As long as the lines of communication are kept open, you should find that everyone is much safer at work on a daily basis. There are certain occasions in particular when you should consider communicating with your employer, such as if you have witnessed a breach of the regulations or if you have noticed a piece of equipment which is faulty and might prove to be dangerous. Speaking up in these circumstances is always better than staying quiet, so make sure that you do just that.